LIGHTER. MORE DYNAMIC. MORE COMFORTABLE. The Wave Rider 22 is a true all-rounder, suitable for pace runs, long distances, as well as daily training, delivering a supreme level of cushioning to the neutral runner. construction. responsive ride and increased stability. When the midsole compounds U4icX and U4ic are combined with our Wave Technology, the result is the most dynamically cushioned, light and fast feel on the market. It’s also designed to fit securely, thanks to an engineered mesh and DynamotionFit . 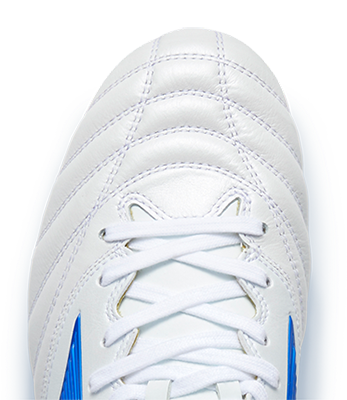 The Wave Rider 22. 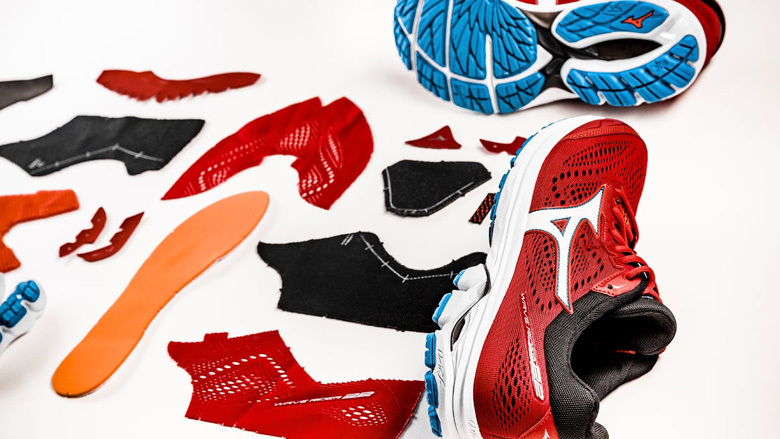 The lightweight construction of the Wave plate consists of convex and concave shapes in the midsole and heel wedge, which work together to provide softer landings, a more responsive ride and increased stability. In the design of our Wave Rider 22, we continue to explore the beauty of biomimicry. This season we are taking inspiration from the Blue Mountain butterfly, not only because of its unique looks, but the fact that it’s also a fast, agile flyer. The Blue Mountain’s large, lightweight wings are split into several layers, each covered in thousands of microscopic scales to give the wings strength, and propel it to speeds of over 50km per hour. You will find a similar lightweight, layered construction within the forefoot pattern of the new Wave Rider 22, which proves that a strong shoe does not have to be a heavy shoe.